So mobile you could use it on a dialphone. 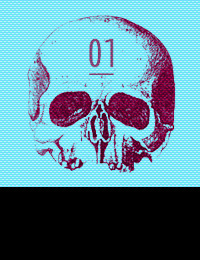 Simple is creative, kindly reminded by Barton F. Graf. It's about time we go beyond visuals and think about stories. How many tales can a dialphone still tell us? 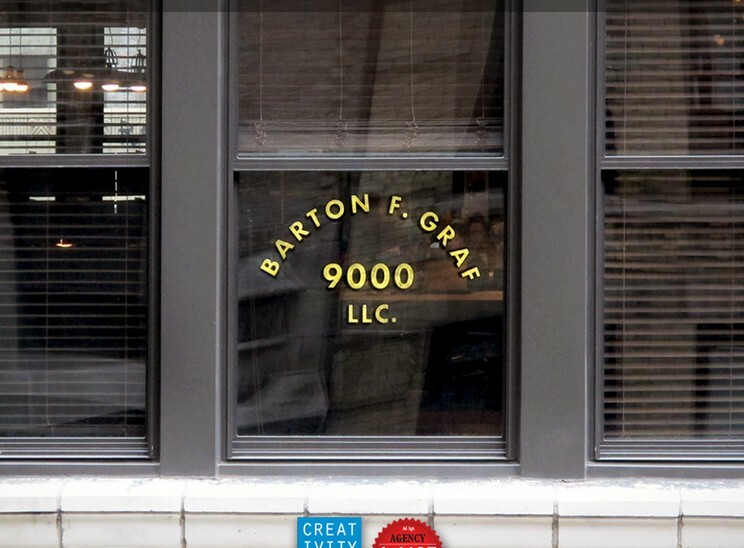 Keeping up with the times we’re living, Barton F. Graf 9000 launched a mobile version of its website. The cool thing is, it works on ANY device, literally, even your grandma’s old phone. All you get is just a blinking layout. Upon clicking, every section of the website will be accessible via audio, thanks to an extremely clear voice guiding the user through the history, the works, and the clients of the NY agency. Best thing ever: dial 6 to posh it up switching to a British accent. Melancholic uses for Twitter used to draw in ASCII code , to offline vacations down to QR code stone-carved QR codes.